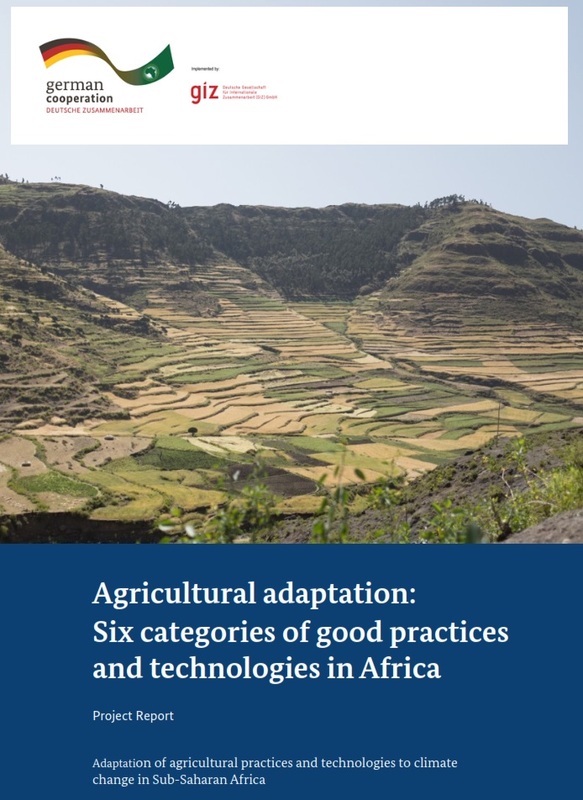 GIZ have launched a report "Agricultural adaptation: Six categories of good practices and technologies in Africa" that was led by Kulima and UNIQUE forestry and landuse. The report was produced as part of GIZ support to the Comprehensive Africa Agriculture Development Programme (CAADP). Over a two year preiod primary research was undertaken to document observed adaptations in various farming systems in Burkina Faso, Cameroon, Ethiopia, Togo and Zambia, as well as in South Africa. Six continent-wide good practices were then determined based on a transparent evaluation framework for good practices in agricultual adaptation, developed in early 2015.